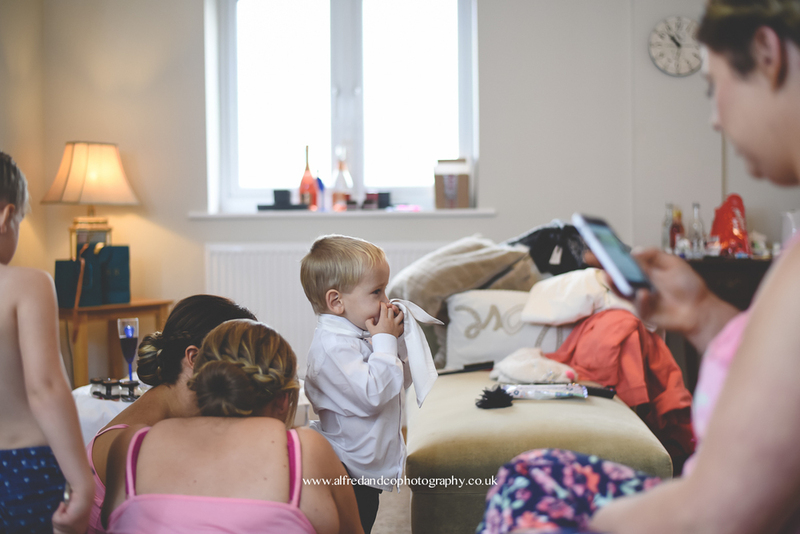 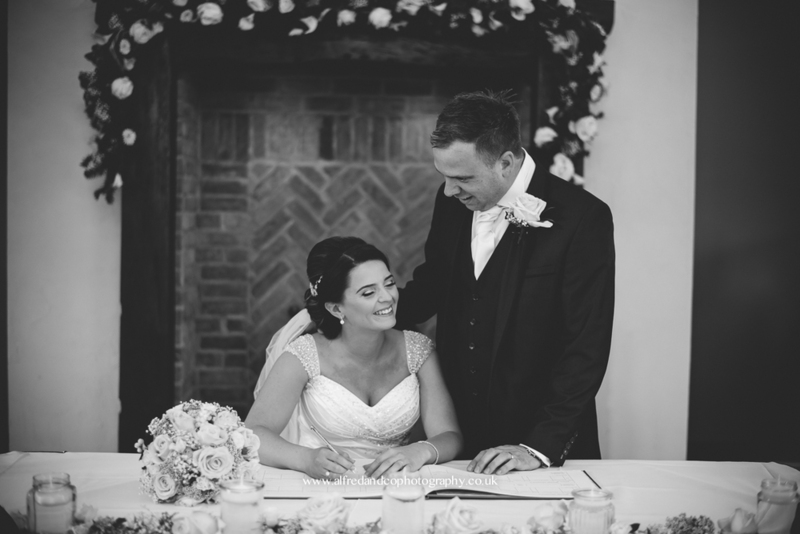 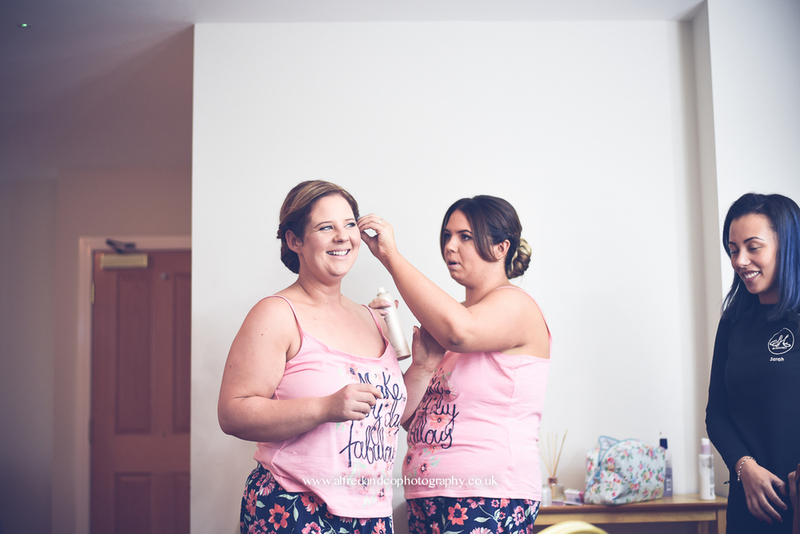 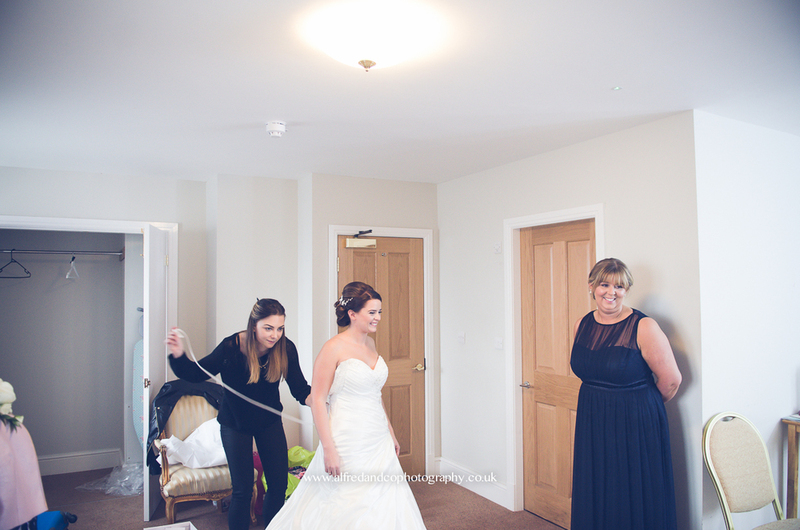 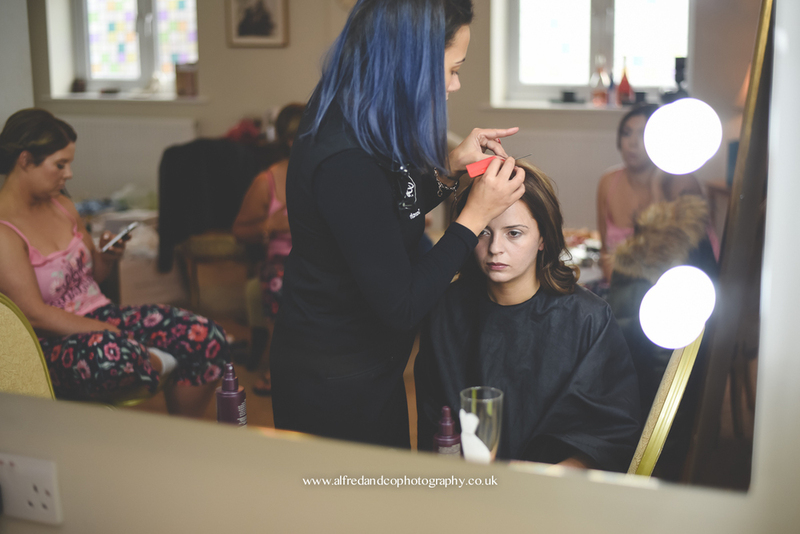 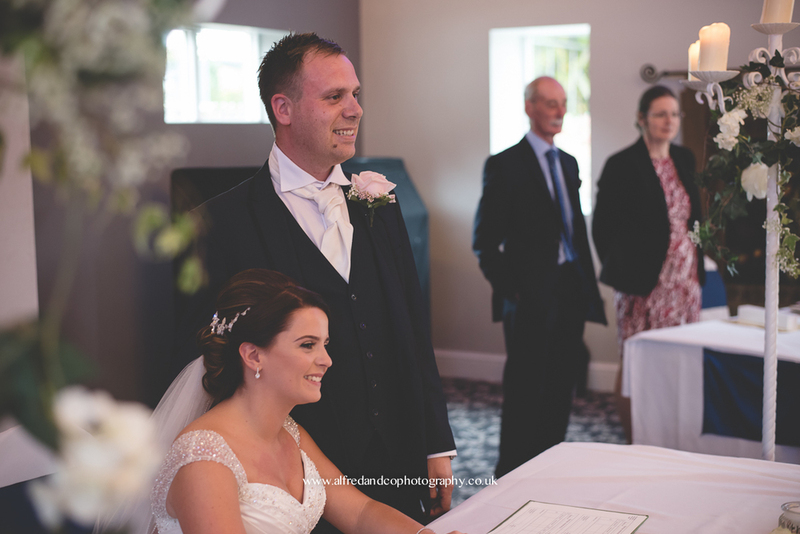 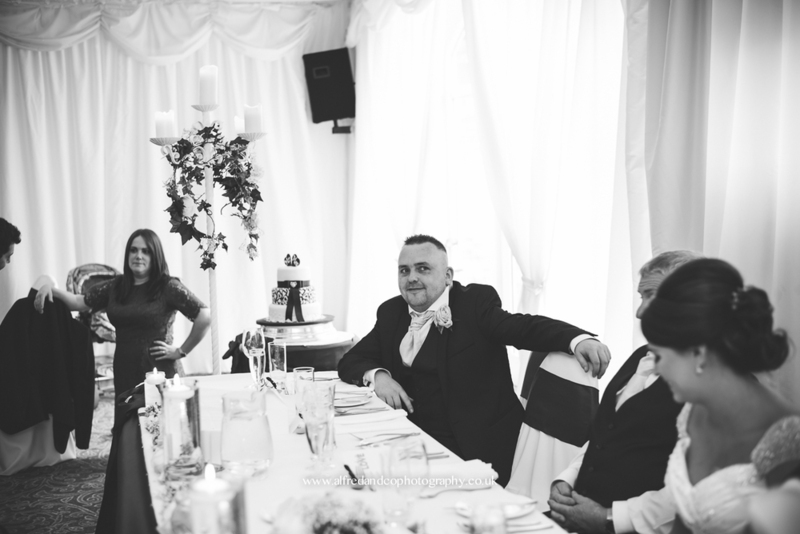 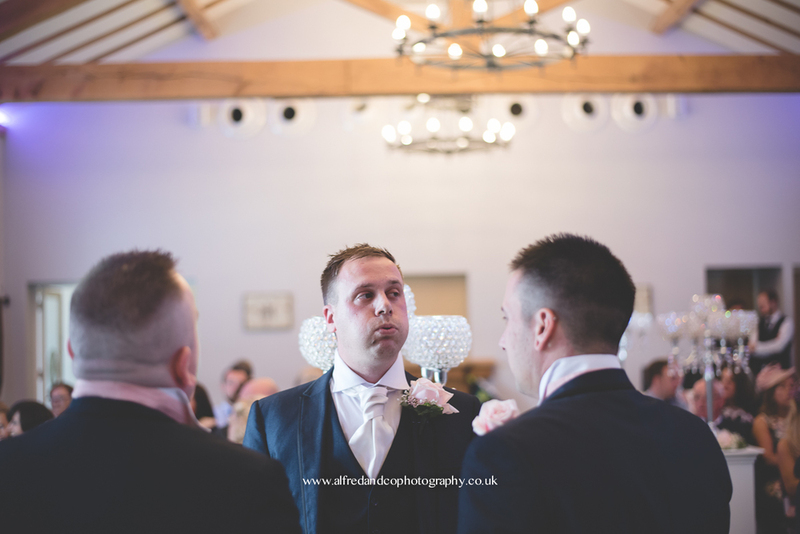 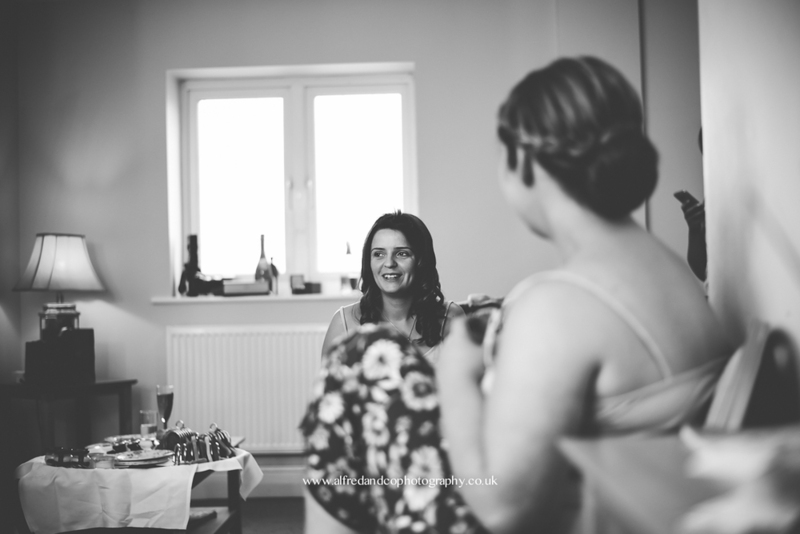 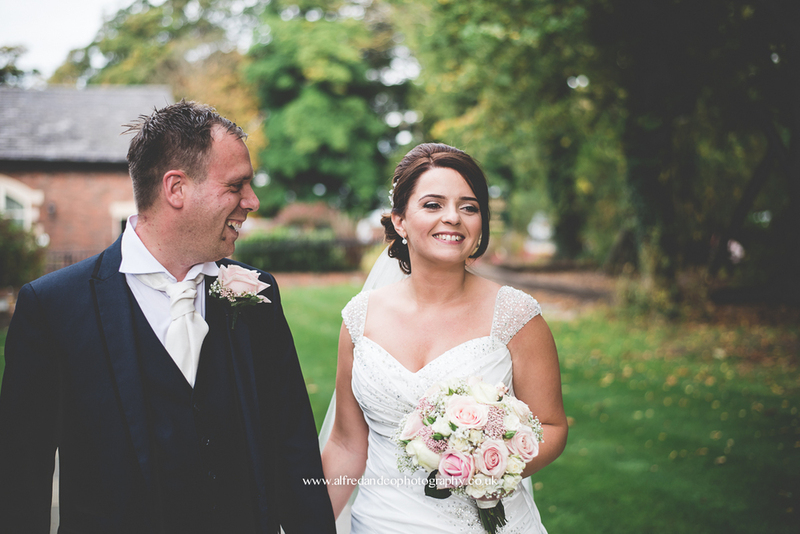 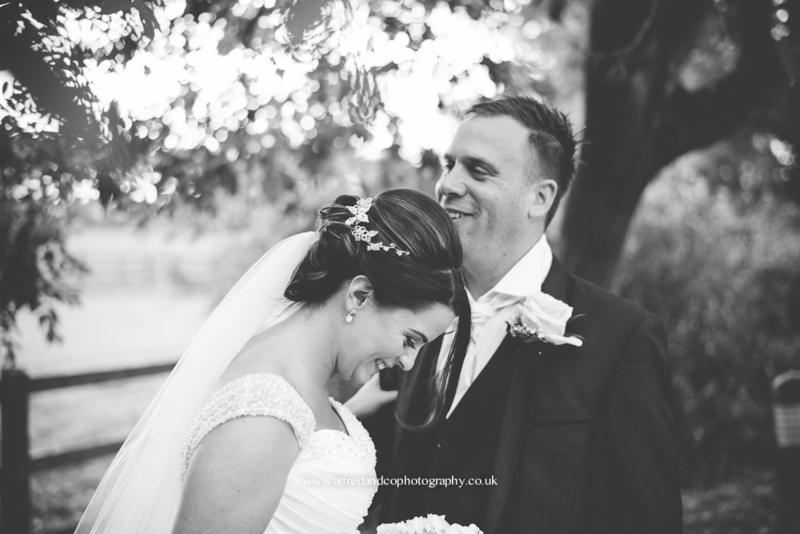 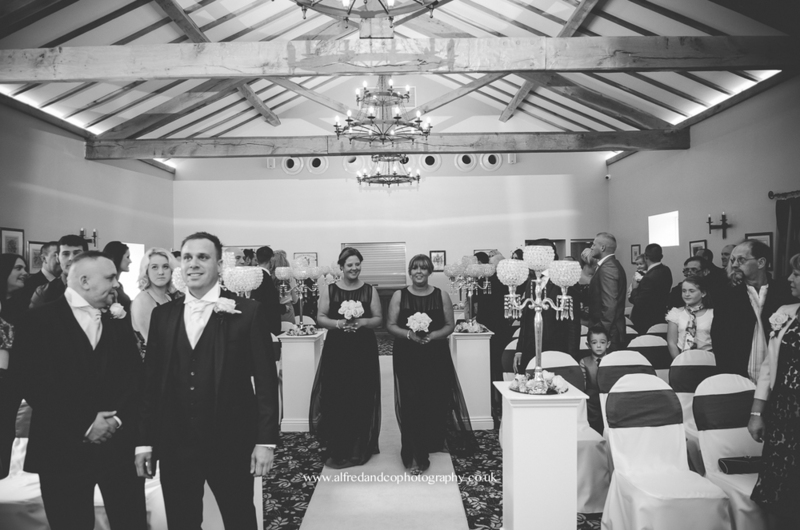 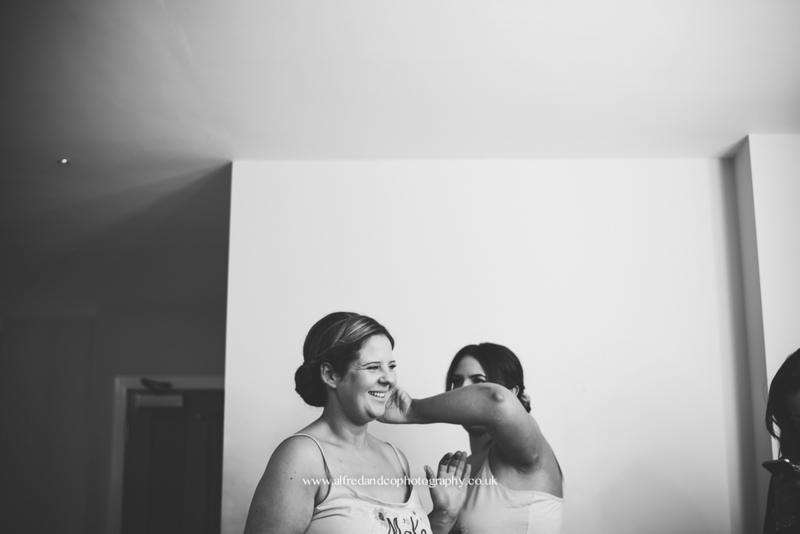 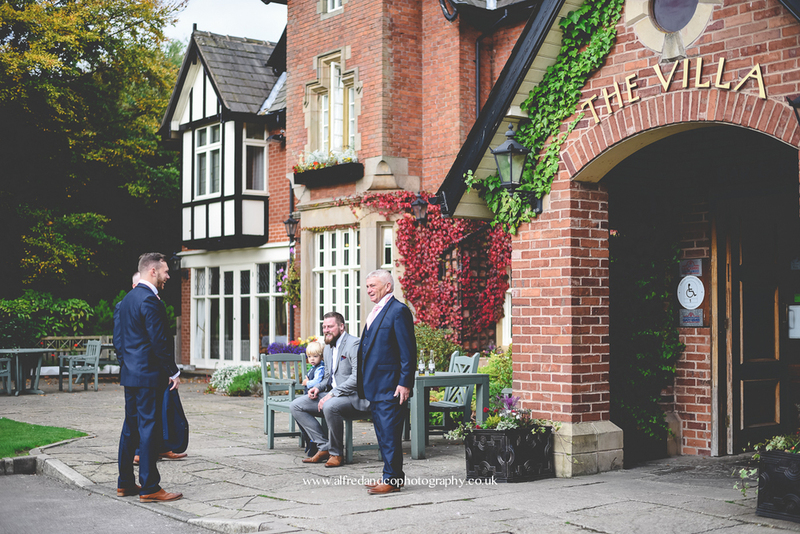 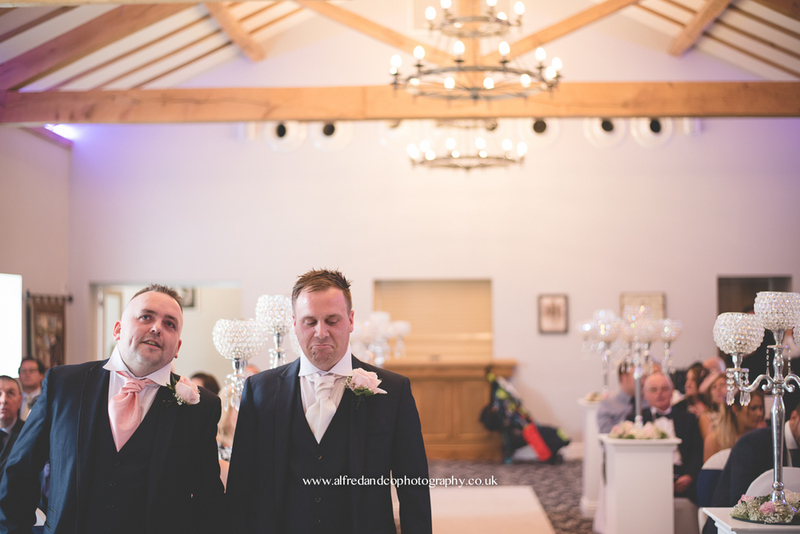 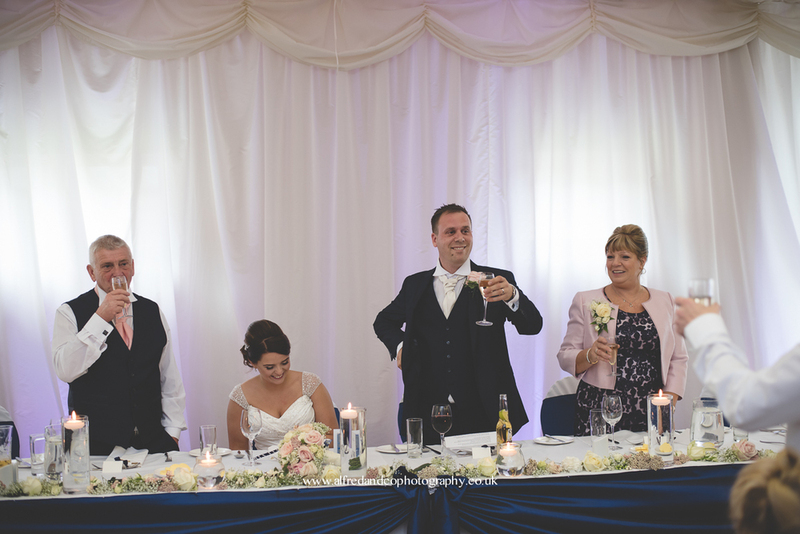 It was such an honour to join Natalie and Ashley on their big day at The Villa Wrea Green, it was a fantastic day and they were amazing to spend time with! 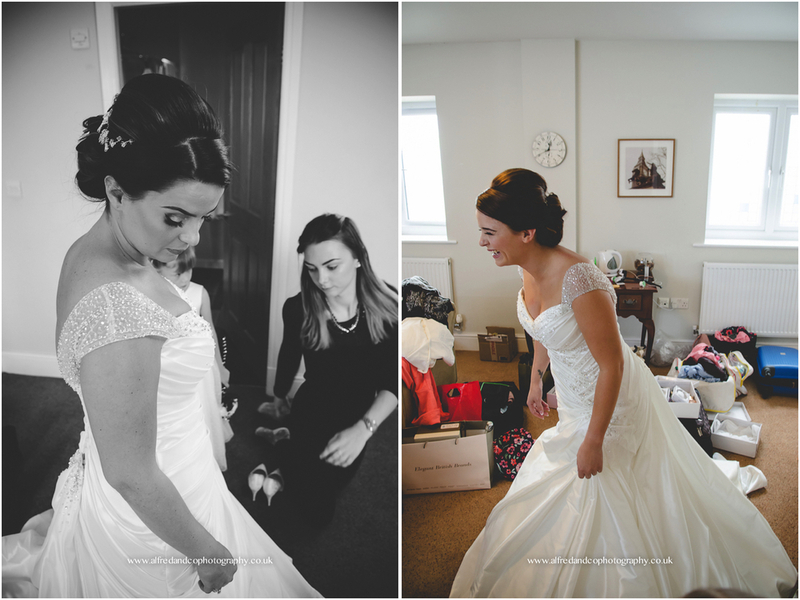 Natalie's dress was from The Dressing Room in Garstang and she looked gorgeous! 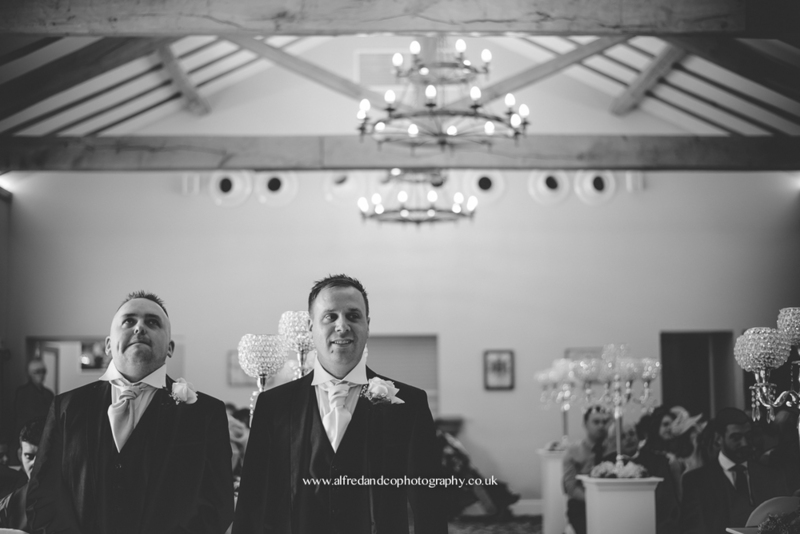 And the Groom and his Ushers didn't look too bad either all dressed by The Groom in Warrington. 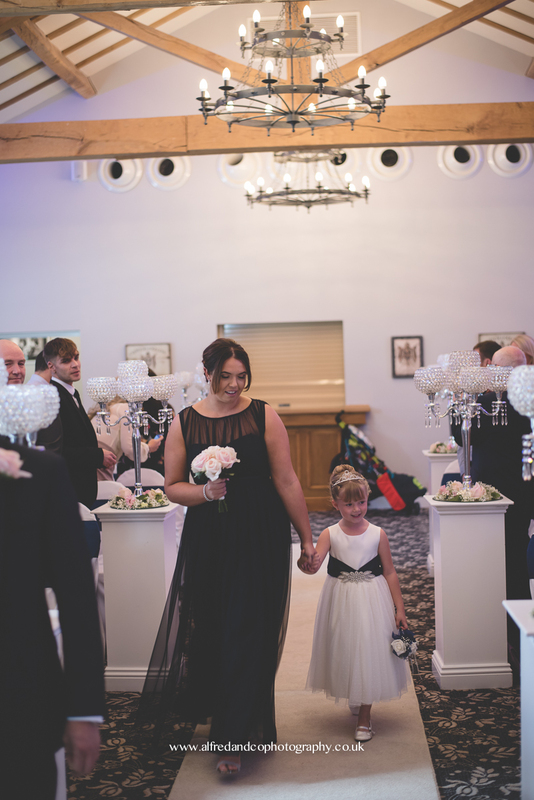 Other shout outs go to; Sonje Jones Design Team for the flowers, Iced of Garstang for the cake, Flossy and Leigh for flawless make up and Sarah's Hair (for the hair obviously!) 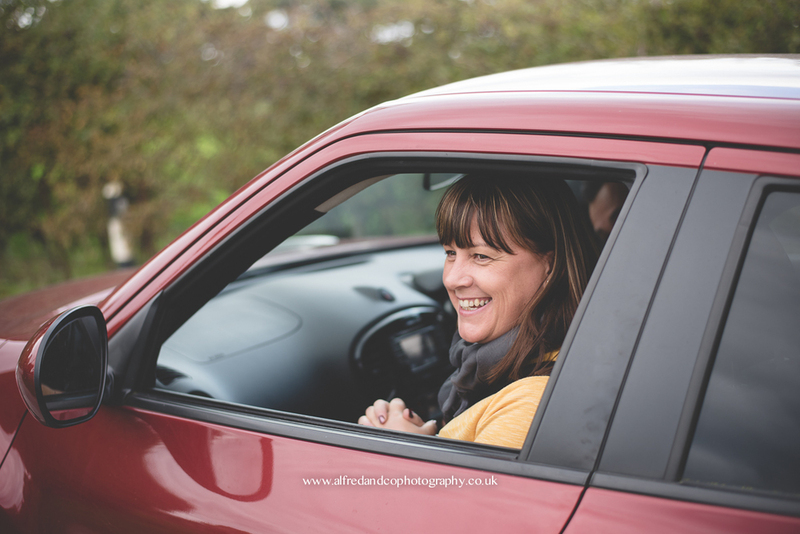 Plus in the evening we were entertained by wonderful singer Maria Jordan! 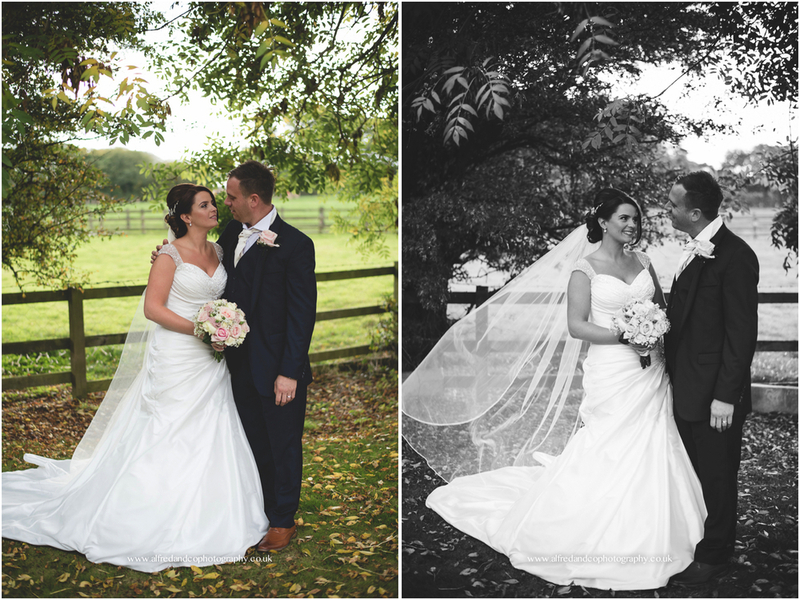 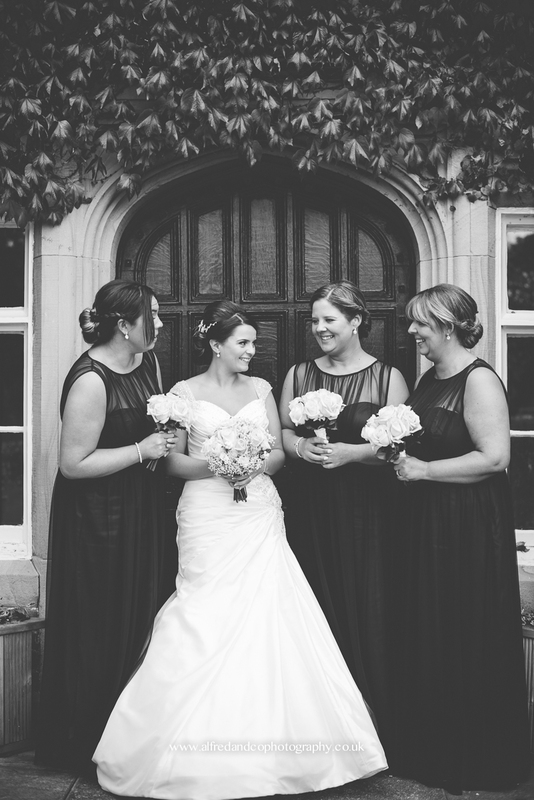 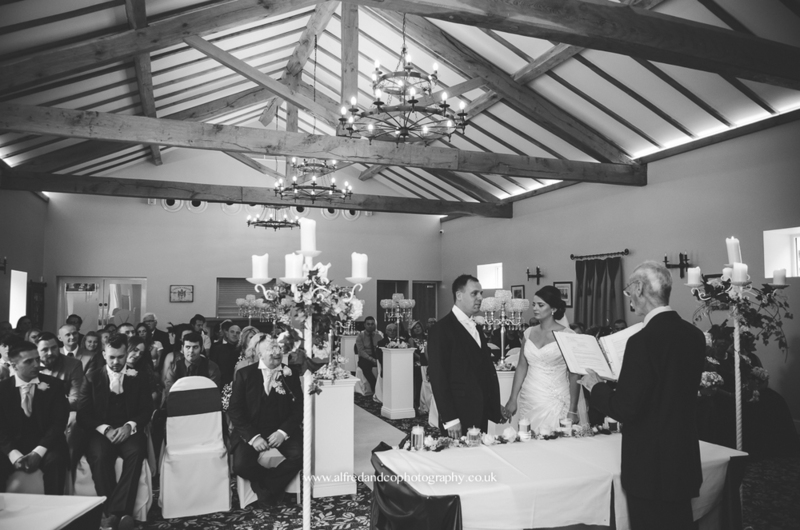 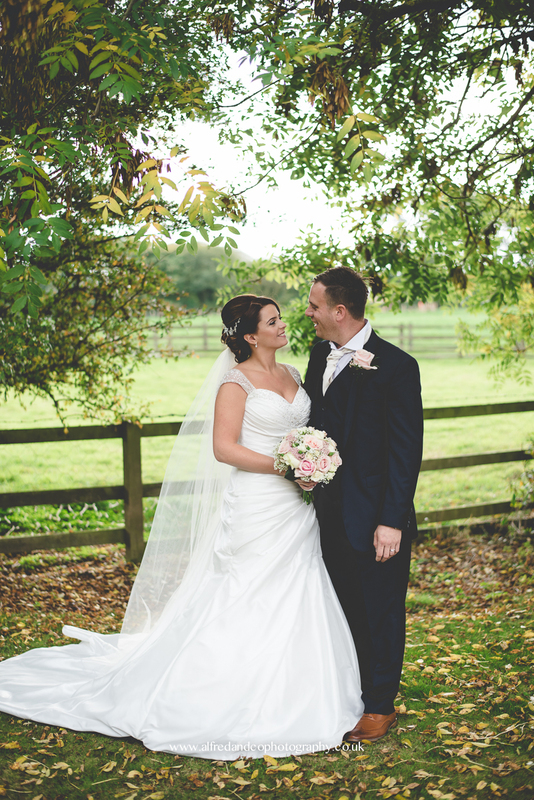 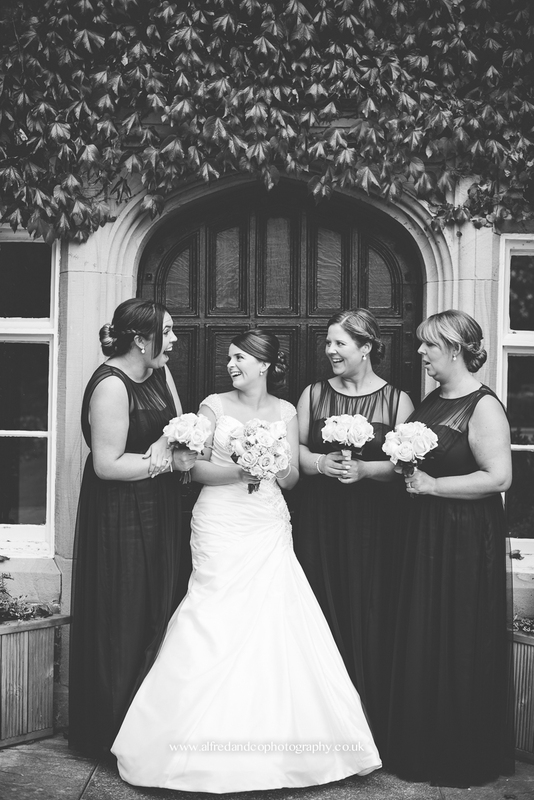 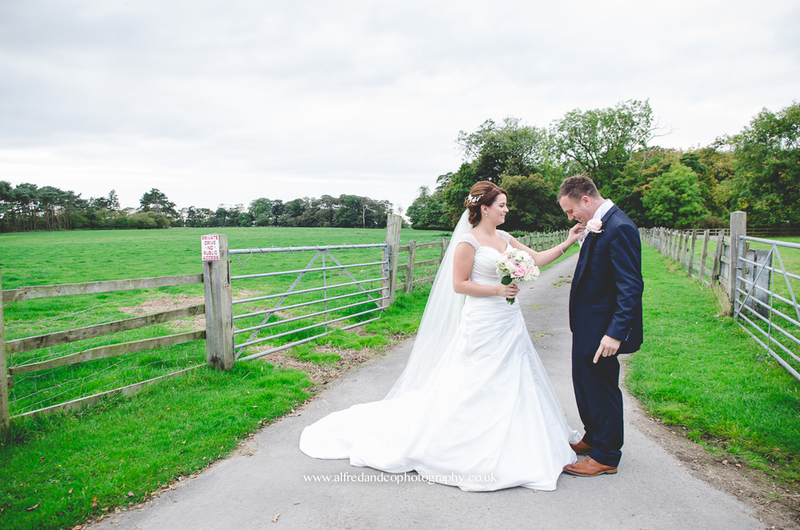 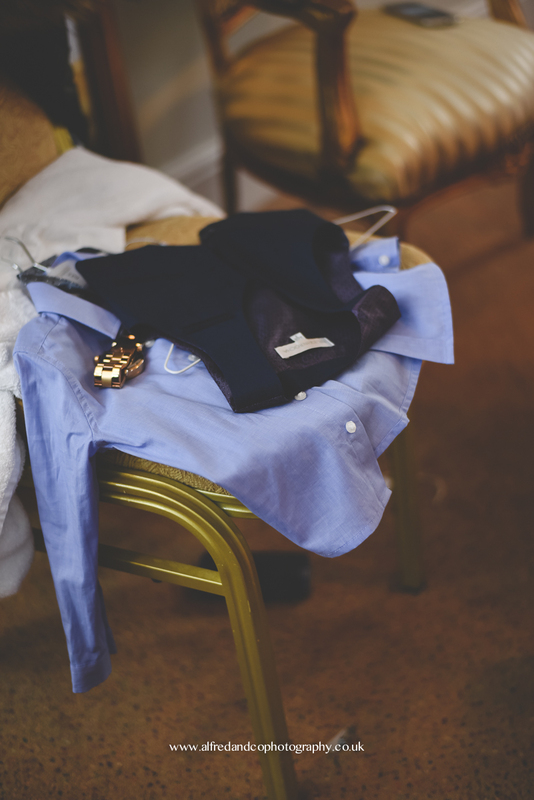 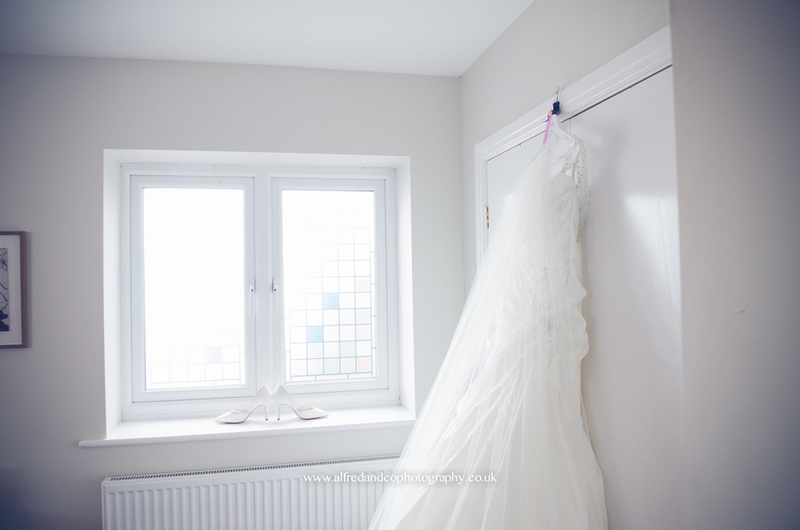 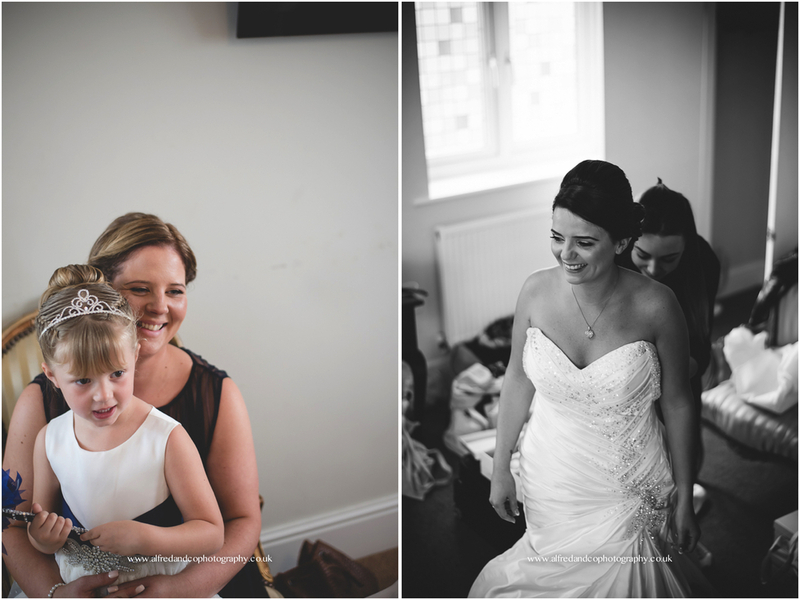 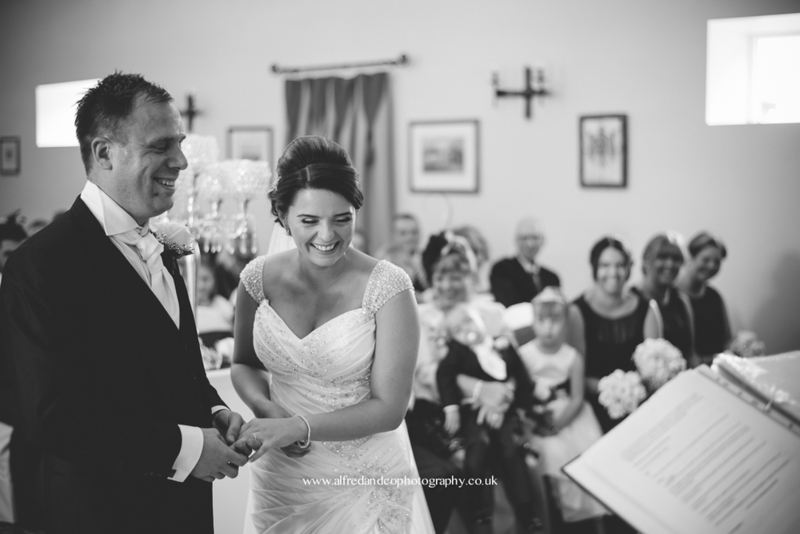 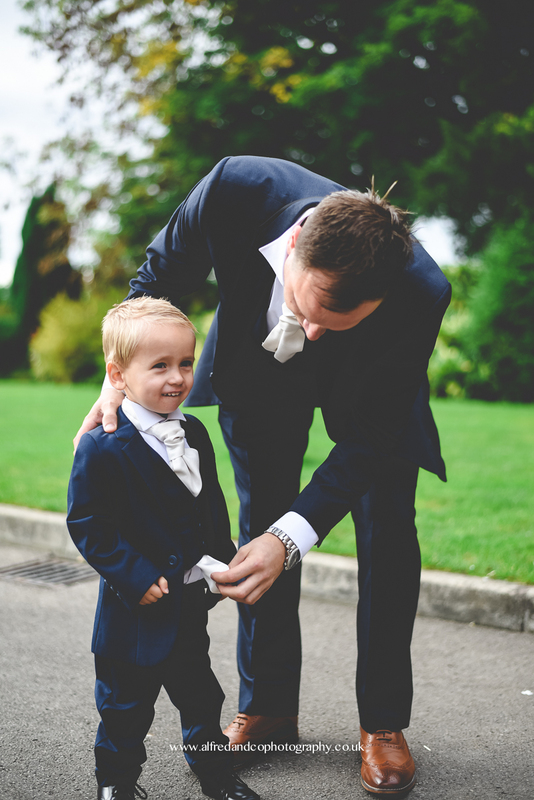 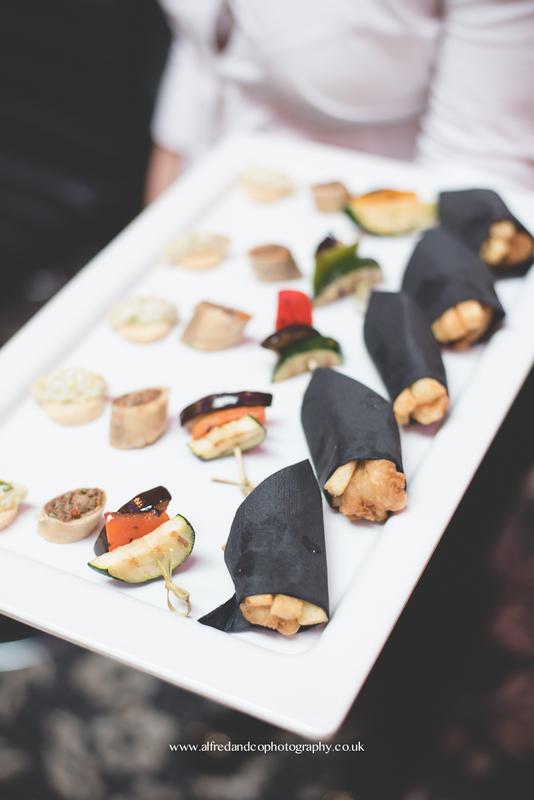 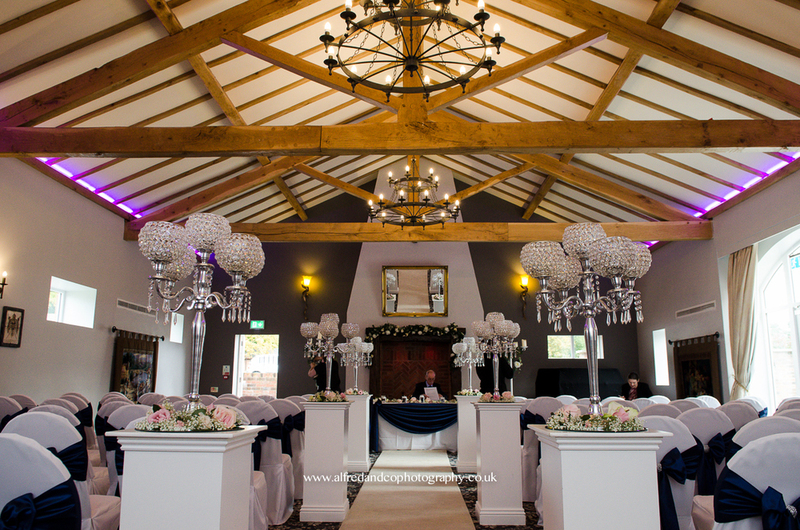 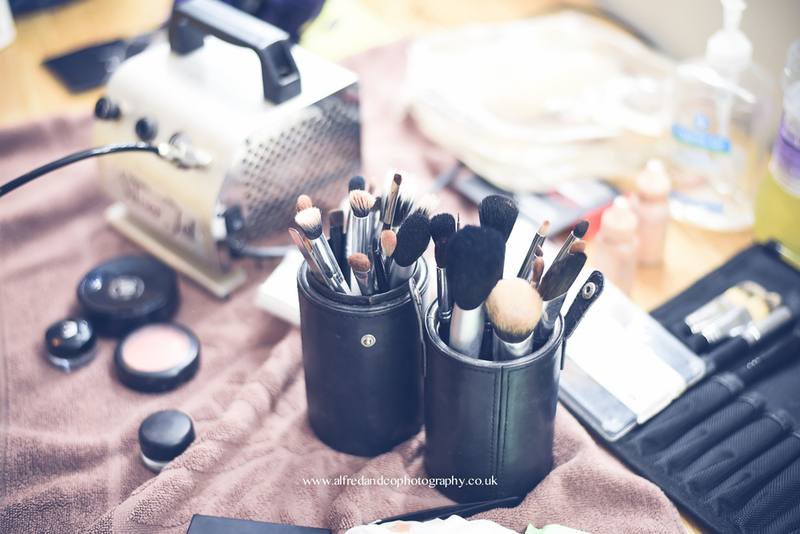 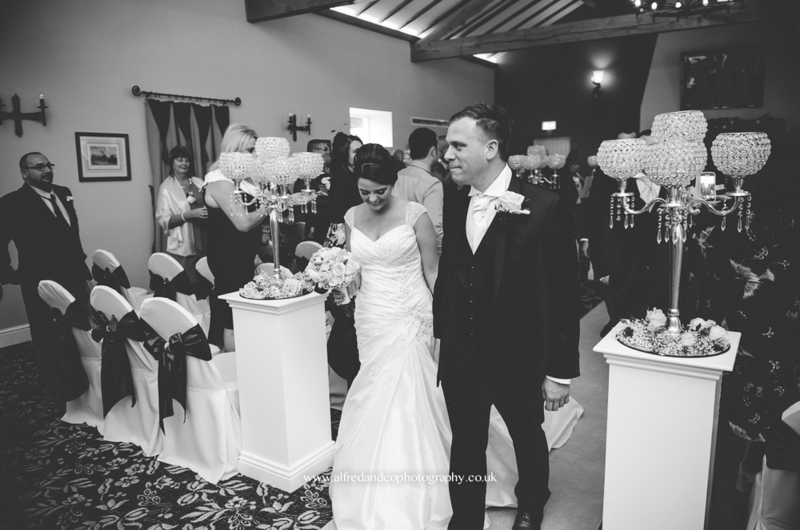 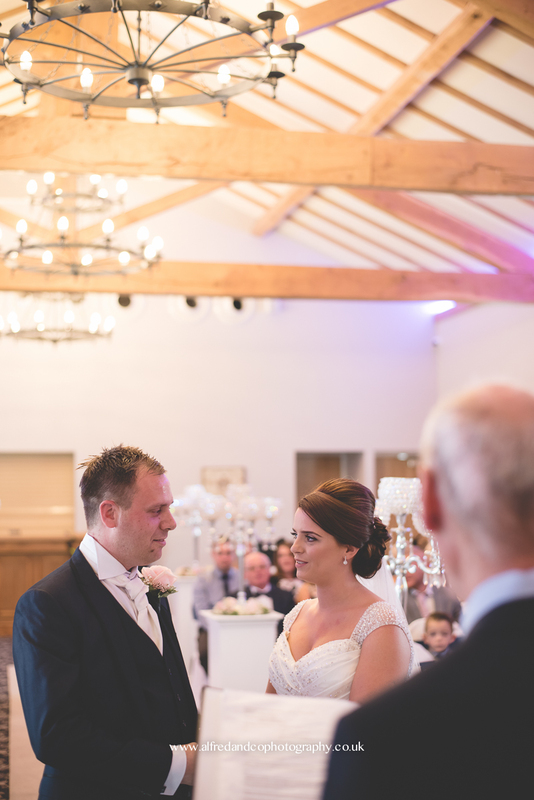 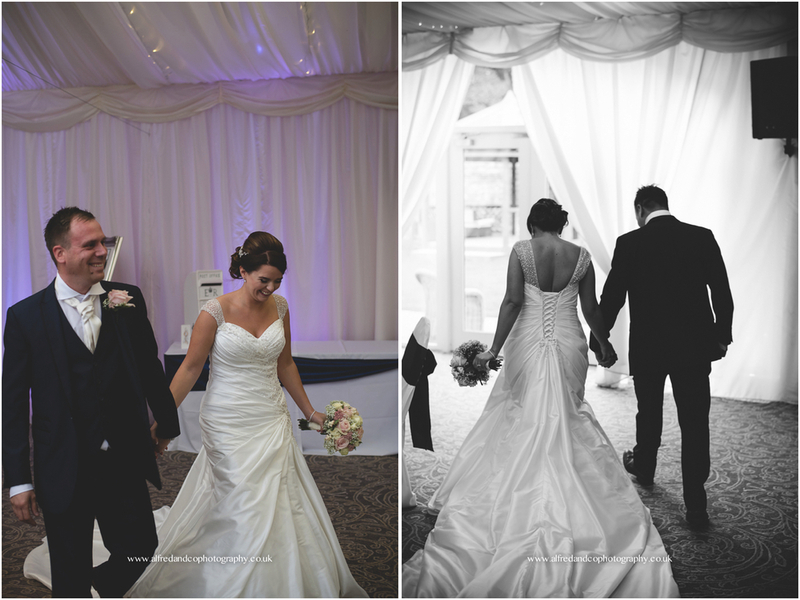 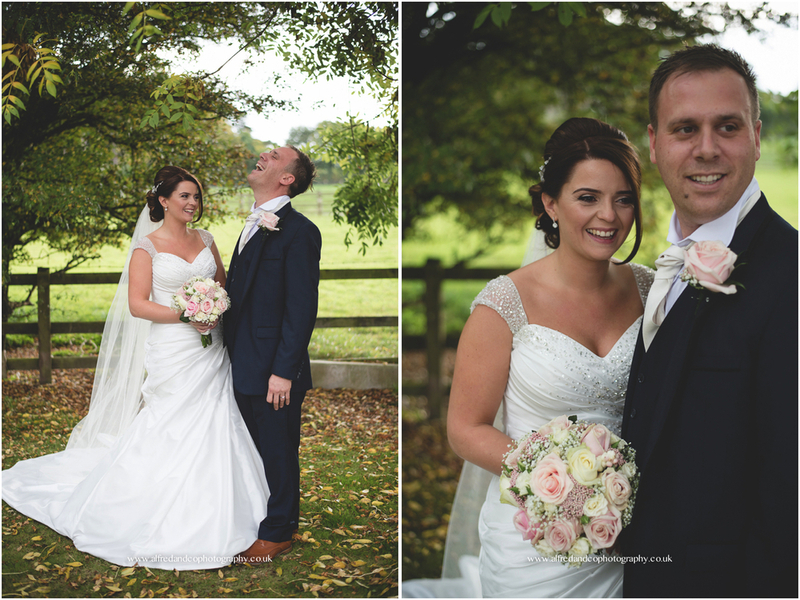 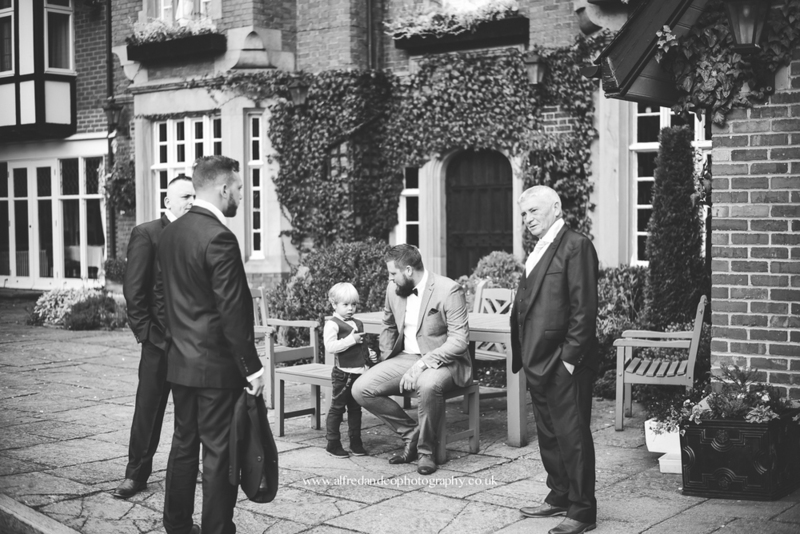 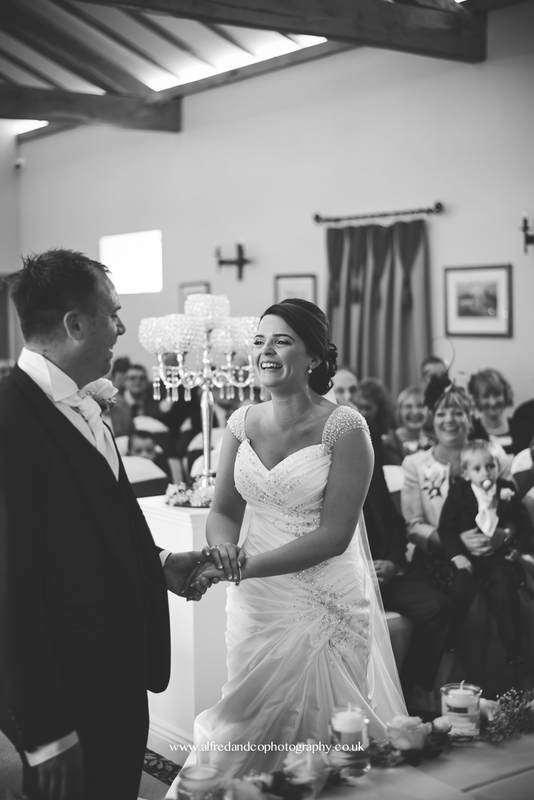 Here are just a very small selection of some of the images from their day! 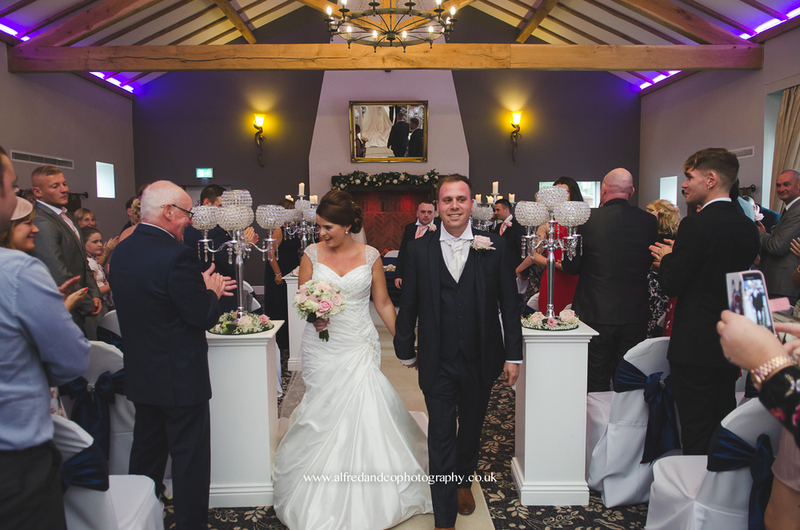 Feel free to leave a comment for the Mr and Mrs Houghton!